Lemon attack! 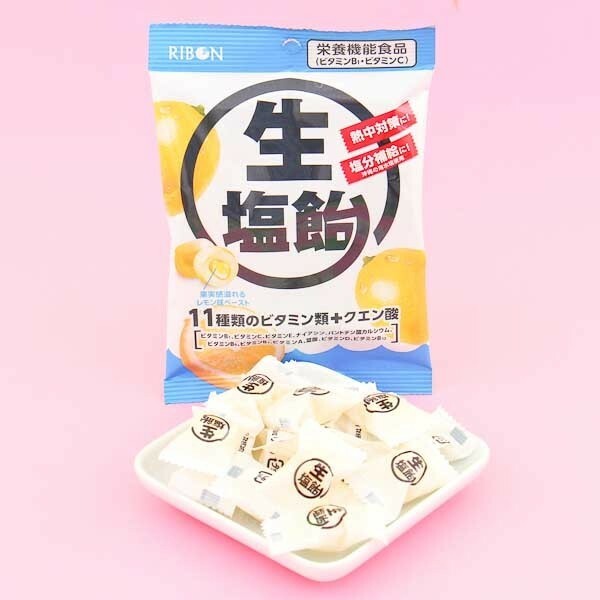 Ribon lemon candies are packed with sweet lemon flavor, and with a touch of Okinawa sea salt! These are perfect for enjoying when you have a cold or just need a little bit of refreshing, after the exercise. 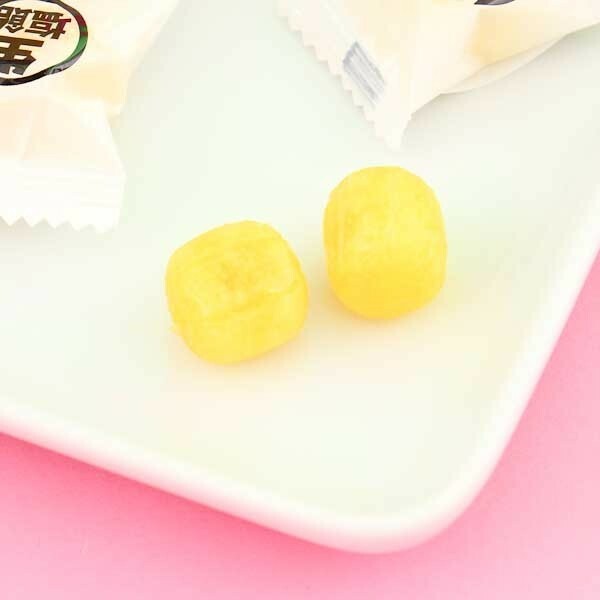 The candy drops are filled with soft lemon paste and packed with 11 different vitamins! Stay energized and fresh!